Planning on committing a crime anytime soon? You'd better be careful not to leave your DNA behind. If crime scene investigators can collect any hair, skin cells, blood, or other bits of you from the crime scene, they'll have a pretty convincing case against you once you're in custody. Unless, of course, you have an identical twin. If that's the case, commit all the crimes you want, because there is absolutely no way for scientists to tell the difference between your DNA and your twin's. According to a new study from the Czech Republic, though, a dog can do one better than a DNA technician. 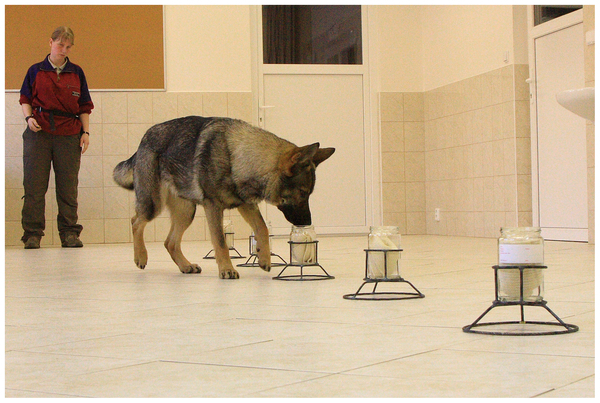 A group of trained German shepherds were able to reliably tell apart the scents of identical twins. 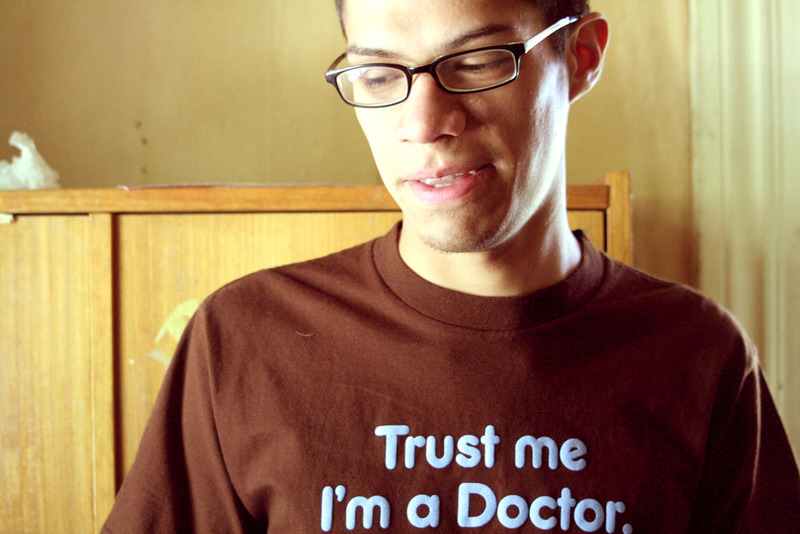 The study used four sets of twins, two identical and two non-identical. The identical twins were 5 and 7 years old, and the others were 8 and 13. The researchers used children because they wanted to give the dogs the greatest challenge possible: telling apart two people with identical genes who live in the same environment and eat the same food. As twins get older and develop different eating habits, move into different homes, and perhaps face different health problems, their personal scents will presumably grow apart. But identical twin children are just about as similar as two humans can get. The German shepherds were police dogs trained in scent matching. This is a forensic technique used in a few European countries such as Russia, Poland, and Denmark, but not used in the United States. A dog is given a scent sample from the crime scene to sniff. Then the dog is led to a scent line-up: a row of seven identical glass jars, each holding a piece of cotton. The dog sniffs every jar, and if it finds one that matches the crime scene scent, it alerts its handler by lying down next to that jar. Ten dogs participated in the study. Each trial was like the normal scent line-ups the dogs were used to. A dog sniffed a piece of cotton, then checked for a match among seven possibilities. Every dog consistently matched the humans to their scents, regardless of whether the human was an identical twin. If a dog sniffed Twin A and Twin A was in the lineup, the dog chose that jar. But if a dog sniffed Twin A and only Twin B was in the lineup, it walked right past. They never made a mistake. In earlier studies, researchers had found that dogs have trouble smelling the difference between identical twins. The dogs in this study succeeded because they've been highly trained by the police. It's not an easy task--and that means our genes must have a lot of responsibility for our personal scents. The differences in the children's scents must have come from very small variations in their lifestyles. Maybe one twin has a greater preference for peanut butter, or one twin likes to exercise more and has a different metabolism. In this country, perhaps we should consider giving dogs a larger role in forensic investigations. As long as identical-twin criminals don't strike, DNA is still a reliable and (usually) convincing form of evidence. But it's easy for us to forget that other animals have access to a whole layer of information we can't begin to decode.